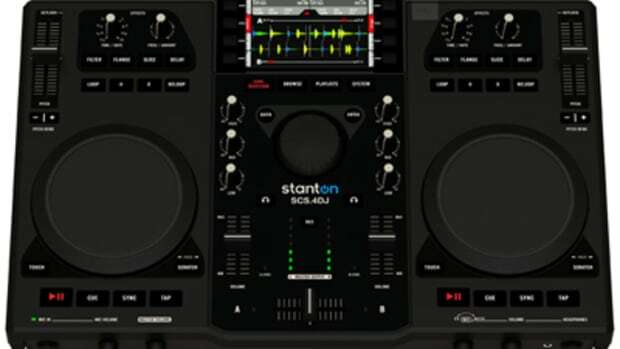 The new Stanton SCS.4DJ 3.0 Firmware is now available for free download to all current and future SCS.4DJ owners. We spoke to ProfessorXB from the Stanton Team who breaks down all the new improvements found on the unit. The new improvements are so drastic, that we had to go re-visit and update the review with these findings which greatly improve the usability of the unit. The most notable improvement is the inclusion of three hotcues per deck which can be set and deleted on the fly. These Cue Points and Loops are now saved between power cycles for later use. The unit now runs much faster and it is much easier to analyze tracks on the computer which will cut the preparation time down drastically. BeatGrid editing can now be done on the fly as well. Peep the "New" review update in the link below, then watch the video for a full breakdown. The press release below lists the other improvements and the link to the Stanton website all the way at the bottom will bring you to the firmware download. It's not everyday that you have an opportunity to win a new piece of DJ technology before its even available to the public. 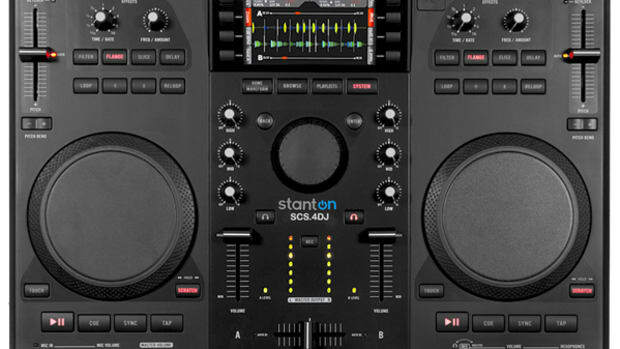 Stanton has just announced "The Perfect Summer Playlist" Sweepstakes on Facebook where users will have a chance to win the highly-sought after Stanton SCS.4DJ Digital DJ Mixstation. 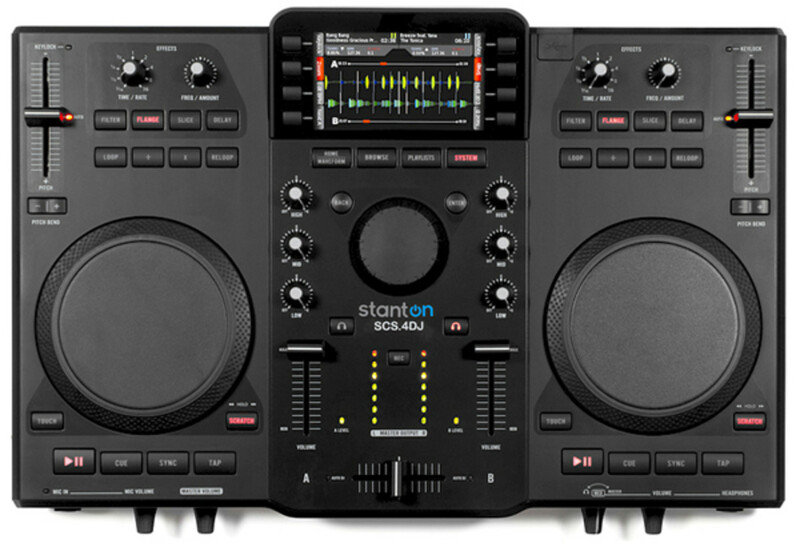 Hurry up and sign into your facebook account for a chance to win the Stanton SCS.4DJ system from now until July 9th, 2011. Details and Full Press Release inside.